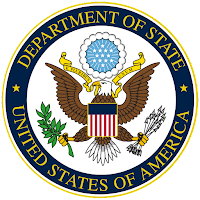 The U.S. State Department has just issued its 2017 Annual Report on International Parental Child Abduction under the International Child Abduction Prevention and Return Act (ICAPRA). The individual country information and the statistics within pertain to the 2016 calendar year. The report identifies 13 countries as “Noncompliant Countries,” as defined in ICAPRA. 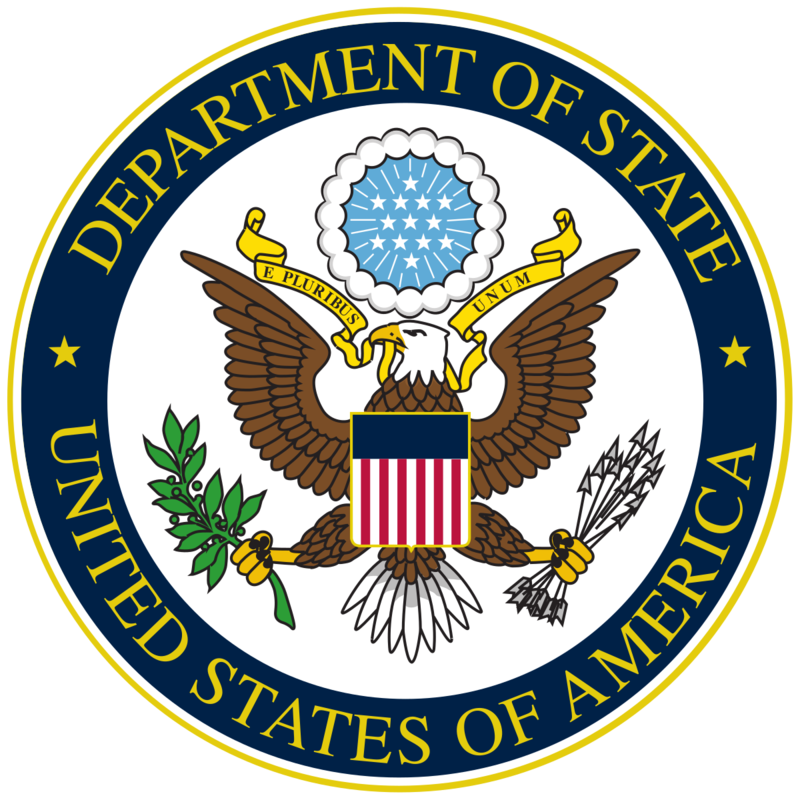 Nine of these countries (Argentina, the Bahamas, Brazil, the Dominican Republic, Ecuador, Guatemala, Panama, Peru & Romania) are treaty partners with the United States under the Hague Convention. Four of the noncompliant countries (India, Jordan, Nicaragua & Tunisia) are either not signatories to the Convention or are not treaty partners with the United States. In 2016, 230 abducted children whose habitual residence was in the United States were returned to the United States. The majority of these (170) returned from Convention countries, while 60 returned from countries adhering to no child abduction protocols, as defined in the Act. None were returned from bilateral procedures countries or countries having other procedures for resolving such abductions. In 2016, the Department worked on 189 abduction cases that were resolved without the abducted children returning to the United States. These include cases that were sent to foreign central authorities and later closed for one of the following reasons: the judicial or administrative authority complied with the Hague Abduction Convention; the parents reached a voluntary arrangement for the child to remain; the left-behind parent withdrew the application for return; the left-behind parent could not be located for more than one year; or the left-behind parent or child passed away. Of the 189 cases, 132 involved Convention countries, and 56 involved non-Convention countries. None involved bilateral procedures countries or countries having other procedures for resolving abductions. The individual country data pages each include (a) a country summary; (b) a table containing data on cases open with the Office of Children’s Issues in 2015 and 2016; (c) an evaluation of the central authority; and (d) status reports on Department requests for governments to locate children, rulings by foreign judicial authorities, actions taken to enforce judicial orders, and Department recommendations.